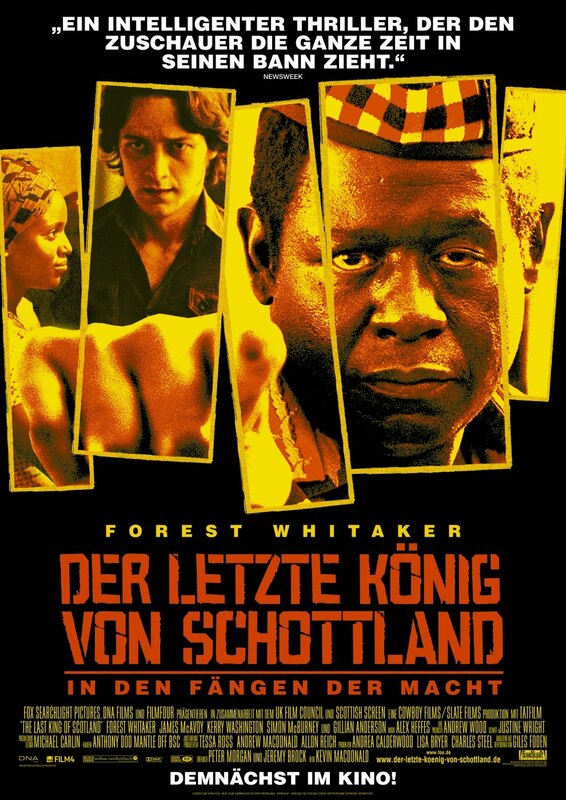 In the early 1970s, Nicholas Garrigan, a young semi-idealistic Scottish doctor, comes to Uganda to assist in a rural hospital. 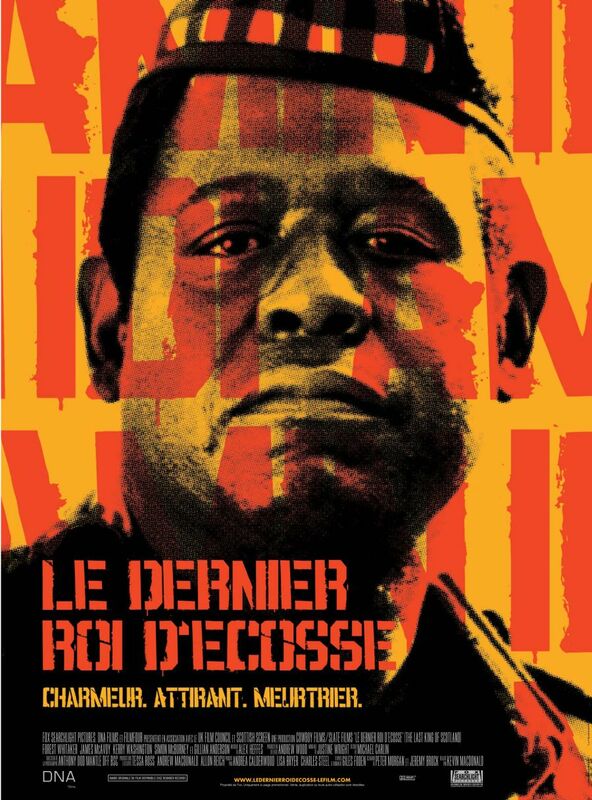 Once there, he soon meets up with the new President, Idi Amin, who promise a golden age for the African nation. Garrigan hits it off immediately with the rabid Scotland fan, who soon offers him a senior position in the national health department and becomes one of Amin's closest advisers. However as the years pass, Garrigan cannot help but notice Amin's increasingly erratic behavior that grows beyond a legitimate fear of assassination into a murderous insanity that is driving Uganda into bloody ruin. Realizing his dire situation with the lunatic leader unwilling to let him go home, Garrigan must make some crucial decisions that could mean his death if the despot finds out. At the court of King Kong, 18 February 2007 Author: Philby-3 from Sydney, Australia Giles Foden, who wrote the novel in which this film is based, spent his formative years in Malawi, the president of which at the time was another sinister African dictator, Dr Hastings Banda (who, oddly enough was once a GP in Glasgow). 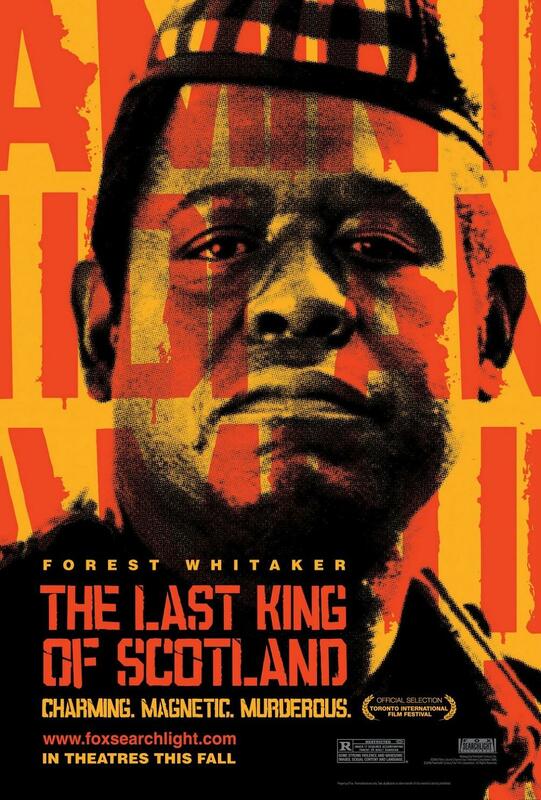 In the book, however, he looks at a far more colourful figure, Field Marshall Idi Amin Dada, VC, DSO, MC etc, president for life of Uganda, from the point of view of a young Scottish doctor, Nicholas Garrigan, who is plucked from a remote mission hospital to be Amin',s personal physician and adviser.There is some factual basis for this in that Amin did at one time have a Scottish doctor and he also had as a close adviser a former British army officer, Bob Astle (who Foden interviewed living in retirement in Wimbledon) but essentially we are looking at fiction, based on the premise what would it have been like to have been a young, impressionable, rather feckless and sexually adventurous doctor working for Idi Amin.At first, being at Amin',s court is a pretty heady experience for young Nicholas (who as played by the elfin James McAvoy with early 70s long hair seems to be a teenager). Beguiled by Amin',s hearty manner and flattered by his attention it',s almost too late before Nicholas sees the dark side. He is reckless enough to sleep with one of Amin',s wives, not realizing that Amins',s spooks are onto him. The climax, during the Entebbe hostage crisis, is bloody and gripping.Forrest Whittaker had a difficult job playing Amin, because Amin was given so much air time by the media when he was in power he is a very familiar figure. Yet Forrest gives us the core of the man, bluff, hearty, childlike (and hence really scary, as Nicholas observes), given to rages, absolutely ruthless, and as time rolls on, increasingly paranoid. It',s a wonderful performance and has to be a strong Oscar contender, though perhaps not the certainty Phillip S Hoffman was for "Capote" last year. James McAvoy',s extremely youthful looks don',t help, but he manages to develop his character so that the feckless youth does seem to develop into a more thoughtful and responsible person. 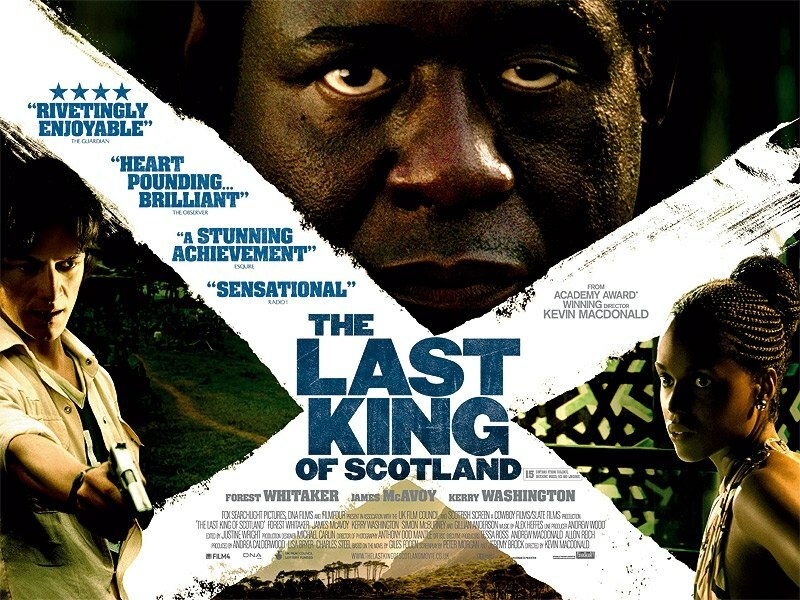 There were also several good minor performances such as Kay Washington as Kay Amin, Abby Mukiibi as Masanga, Amin',s taciturn security chief, and especially Simon McBurney as Stone the British spook, who sees Nicholas as a ready-made British agent. Unfortunately Nicholas is Scottish and does not take kindly to Stone',s superior English manner.Kevin Campbell the director is best known for his documentaries, particularly his mountaineering saga "Touching the Void". Here he filmed in Uganda, which helps authenticity, but he has also produced an interesting story. Amin is superficially charming, but thrust into power he becomes a monster. Nicholas can',t initially resist the charm, but comes to realize he',s dead if he doesn',t. Nicholas is not the nicest of young men, but in the end we don',t want to see him as a victim.Uganda has had a rocky time since Amin was deposed (the old monster died in exile in Saudi Arabia in 2003), but despite AIDS and a nasty insurgency now has some semblance of law and order and modest economic growth. Hopefully it will never have another Amin, who came close to destroying his country, despite his entertaining manner.